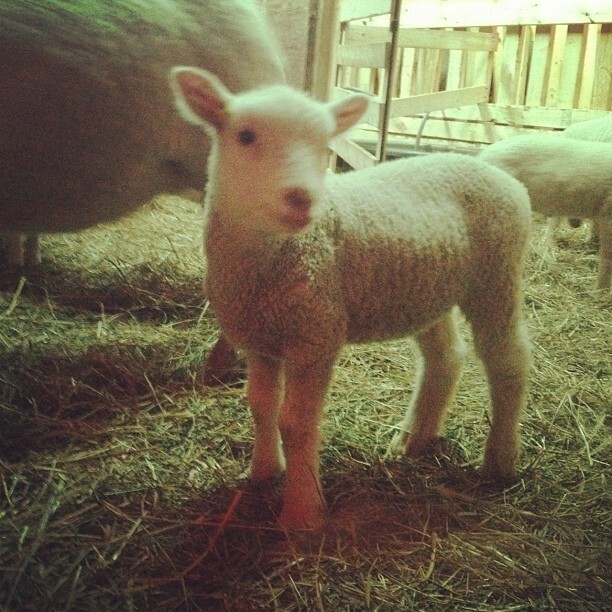 Someone asked me the other day how long I had been "lambing". I had a good giggle. I looked him straight in the eye and said "about 9 days now". If it weren't for the overwhelming support and kindness of other shepherds, and the power of YouTube videos (which we have used on many occasions in the barn at 3am!) we wouldn't have a clue what we are doing. Somehow, we are managing. And these lovely wee ones remind us daily that we are succeeding as farmers!